What? Why the sudden change? What about the many studies that state otherwise? Should you be eating it or not? Let’s take a closer look. While we recognize the attempts of the AHA to set the record straight, the fact is that it’s not a yes or no answer. Like all things in life, there are many variables to consider. 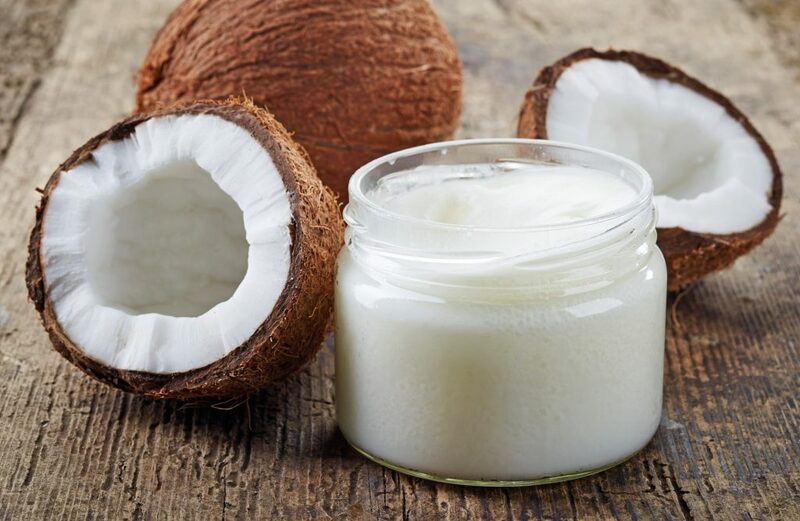 To our knowledge, no one has ever claimed that coconut oil wasn’t high in calories or saturated fat, which raises your low-density lipoprotein or LDL (often called “bad”) cholesterol. We make choices in life by weighing risks and rewards to determine what’s right for us. How Does Coconut Oil Affect HDL (“good” cholesterol)? Why is the AHA Making This Recommendation? Is it Safe For Me To Use Coconut Oil? It’s important to realize that there are benefits and risks to every life choice. For most people, the benefits of coconut oil outweigh those risks, especially when you consider the alternatives. The most important take away here is that there are no perfect solutions. And blanket statements about any food or activity disregard the complexity of life’s choices. A diet rich in a variety of whole foods together with exercise will help you stay healthier. Managing stress, getting quality sleep and reducing inflammation in the body are important. Omega-3’s, herbs and dark greens should be incorporated into any diet. And if you choose to use coconut oil, listen to your body and consider how it impacts you.